I have had the incredible opportunity to serve as copy editor for Currents Magazine, which is published biannually by Pepperdine University and has won a Pacemaker — the equivalent of a Pulitzer prize for student journalists. This edition’s theme is art, so I pitched the idea of an article that celebrates the transformative power of makeup as a form of art. Over the course of the semester, I researched background information, interviewed a variety of sources, and eventually published an article titled “The Art of Makeup Transforms Faces and Lives!” I hope that this article conveys the creativity behind makeup and its ability to bring people together while honoring the fact that so many of the techniques I use today originated in the drag queen community. I also had the opportunity to assist the talented Elise Brodie in doing the makeup for two of the staff the members. These are the words drag queen Jazmyn Simone used to encapsulate how she feels when wearing makeup. Simone, a Los Angeles resident who grew up in Pomona, California, said she discovered makeup and drag simultaneously. She instantly fell in love with their transformative powers when she went to her first gay night club at 19 years old. “I just thought the art of makeup was beautiful, and I could use that to make myself more beautiful,” Simone said. In addition to being a multibillion dollar industry, makeup is also a form of art — one that transcends all boundaries and empowers those who wear it long after it is wiped away at the end of the day. For Simone and countless others, makeup has the power to transform faces and lives. Senior Monica Pereda, who has been practicing makeup with her sisters since she was young, considers cosmetics her inspiration. Pereda emphasized that there are no rules in makeup and that everyone’s look is unique with different styles and techniques. She said her favorite part of her routine is applying foundation because it creates “a blank canvas for you to do all of your artwork.” Her passion for makeup derives from the creativity behind it. Theatre Professor Melanie Watnick, who teaches a stage makeup class, said that because she defines art as an outlet for creativity, she considers makeup an art form. Simone, who impersonates celebrities such as Janet Jackson, Beyoncé and Whitney Houston at Toucans Tiki Lounge in Palm Springs, VIP Nightclub in Riverside and Hamburger Mary’s in Ontario, California, said makeup is the most artistic and creative outlet for drag queens. It enables them to transform into a desired persona and she considers her face a canvas on which she can paint any look she wants. Makeup is art because “art is creating something from nothing,” Simone said. Simone said makeup gives her countless career opportunities; the shows’ different themes require her to learn new techniques and styles, changing the way she views herself. Watnick said the way she teaches her makeup class is very similar to how one would teach an art class. In order to apply personal aesthetics, students must first learn the techniques, which include everything from the pressure of the brush to the correct amount of product on the palette. Simone, who taught herself makeup and drew inspiration from the more experienced drag queens she encountered, emphasized that makeup is easier than it looks. However, she agreed with both Pereda and Watnick that mastering makeup, like any form of art, requires extensive time and practice. 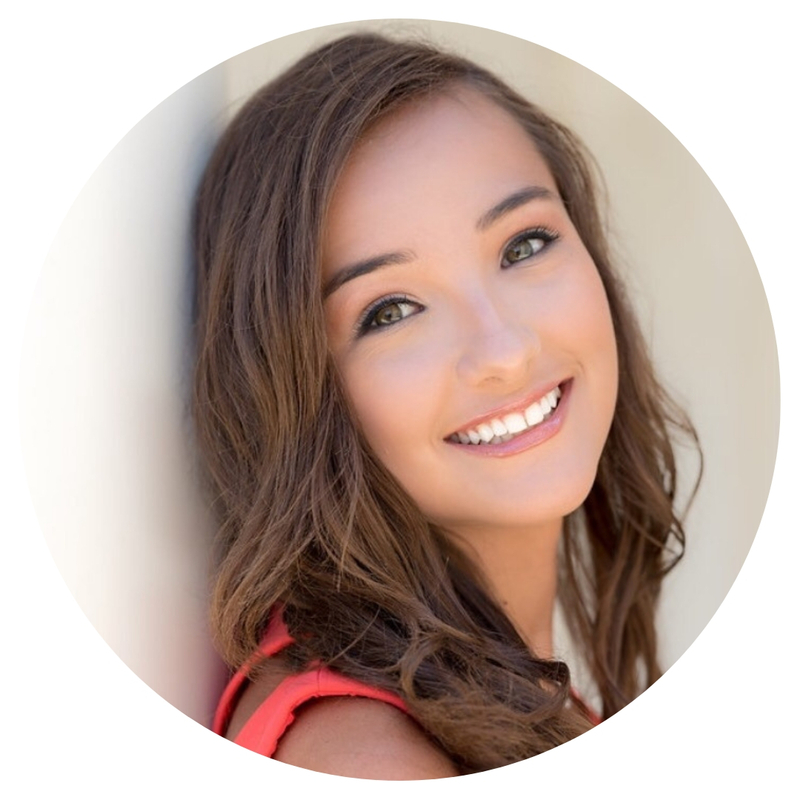 Simone’s favorite part of her routine is doing her signature eye makeup look, which incorporates white eyeliner in her waterline and black eyeliner around the edges. Pereda, who finds inspiration in YouTube tutorials and fashion, said she learned to appreciate her technical mistakes and views makeup as a learning process in which she is constantly improving. Many people don’t know that several widely-used makeup techniques originated in the drag community. “The culture of drag, which has been around for quite a while, has actually really influenced mainstream makeup and pop culture more and more without people even realizing it — like baking and contouring,” Watnick said. Watnick explained that because contouring makes features recede while highlighting makes features advance, many drag queens use these methods to create the illusion of different facial structures. Stage actors later adopted the technique to avoid looking washed-out from harsh lighting. Today, countless individuals contour and bake their faces on a day-to-day basis. In recent years, the number of male makeup artists, especially those in the spotlight, has increased dramatically. Beauty YouTubers such as James Charles, Jeffree Starr and Manny MUA have their own cosmetic lines along with millions of subscribers, while Mario Dedivanovic continues to transform the industry as Kim Kardashian’s makeup artist. Although Pereda said she is aware that drag queens introduced a variety of makeup techniques to the industry, she agreed that the majority of people are probably uninformed. 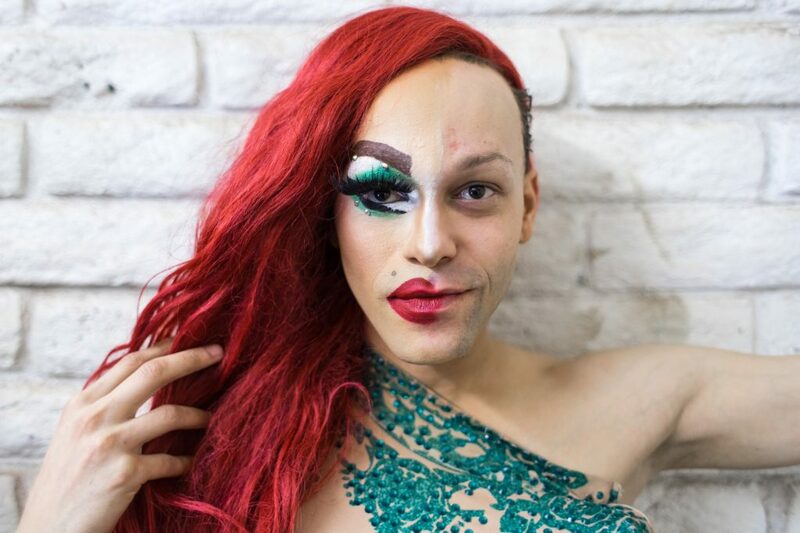 She thinks that drag makeup appears to be a very dramatic transformation when in reality the individual steps in their beauty routines are extremely similar to the ones she uses. Simone said both drag and drag makeup are forms of entertainment that have existed for many years. “I’m just glad that it’s all coming to the forefront and the drag community is getting looked at closer and is more appreciated,” Simone said. Just as viewers critique a painting in a museum, Pereda said by wearing makeup, she is exposing herself to the opinions of others. She thinks people who do not understand the power of makeup often view it as a mask as opposed to a form of self-expression. Rather than concealing features she doesn’t like about herself, makeup involves being confident enough to accentuate the features she loves. Simone said she also feels more like herself when she wears makeup and aims for others to understand how freeing it is for her to wear it on stage. When she first started wearing makeup, she assumed people only liked her because of her appearance but she eventually realized that they liked her for who she is. “Makeup actually helps me be more confident in myself, as does drag, because growing up where I grew up, being gay and being into makeup wasn’t anything that was OK,” Simone said. Pereda said the most meaningful aspect of makeup is the relationships that it fosters. The shared experiences of doing or even simply admiring someone else’s makeup have created an instant sense of community with her sisters, her friends and even strangers. She believes that makeup is what enables each person to go into character each day and believes that makeup should not be limited to only certain people.